Coconut palms are the quintessential symbol of tropical paradise. Spindly, tall trees with large feathery leaves wisp in tropical breezes on tropical beaches of white sand, under blue sky and by turquoise water. 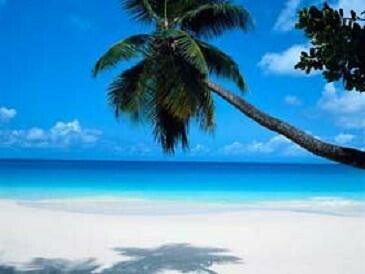 Beach in Hawaii with coconut palm tree. (cc) anda (: on Flickr. 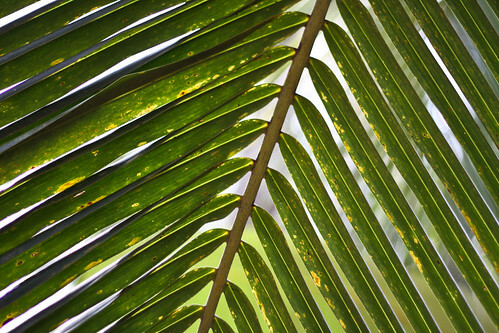 This staple food plant is spread all over the tropics, and a well-known plant in many cultures, even urban cities of today far from tropical beaches. It is a plant that is easy to identify, delicious, and quite symbolic for us. Therefore, it is quite strange that in popular culture so many illustrators get this plant wrong. Really wrong. OK, as an illustrator you can simplify a lot, that is fine, but that is not the same as changing the properties of a plant and create something that doesn't exist. Note the tall, skinny stem of even thickness, with horizontal leaf scars on it. Note the big fruits (coconuts), aggregated close to the trunk at the top. Note that each leaf is divided into tiny, tiny leaflets that are arranged like a feather along a midrib. 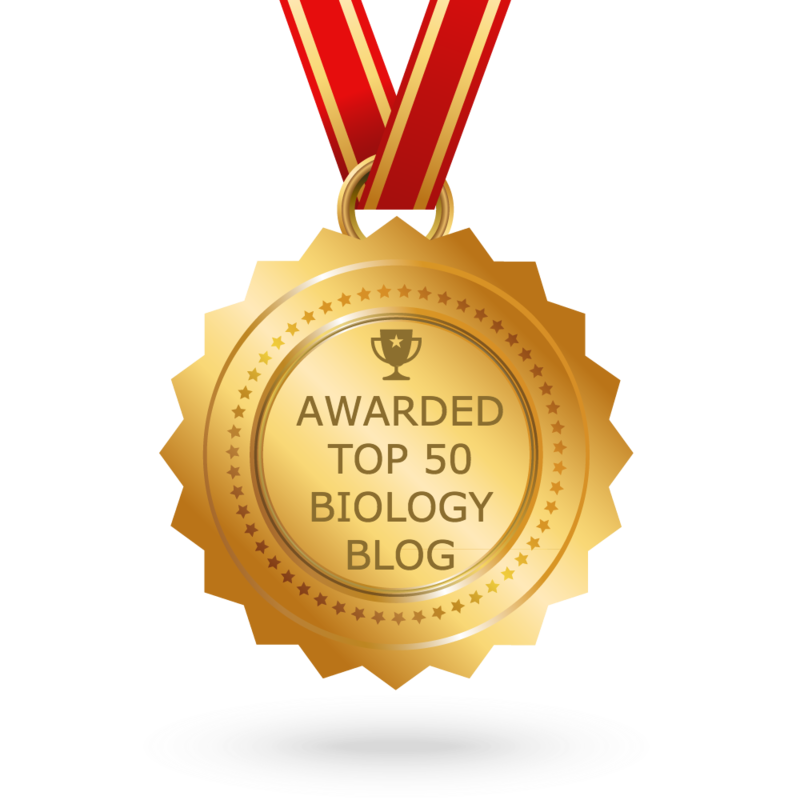 It it the midrib, the vein along the center, that holds together the leaf. Each leaf can be very long, up to 5 meters (15 feet) at least and all the little leaflets are loose from each other except at the midrib of the leaf. Coconut leaf showing many leaflets connected along the midrib. (cc) Azeem Azeez on Flickr. 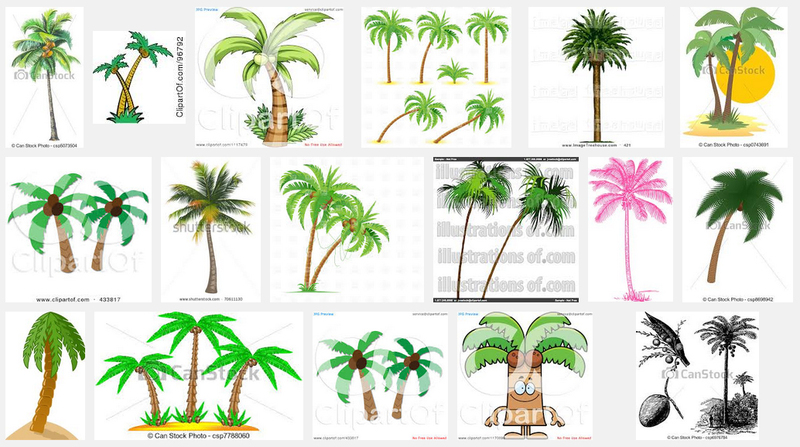 So, how do some of the clipart masters and popular illustrators show coconut palms? 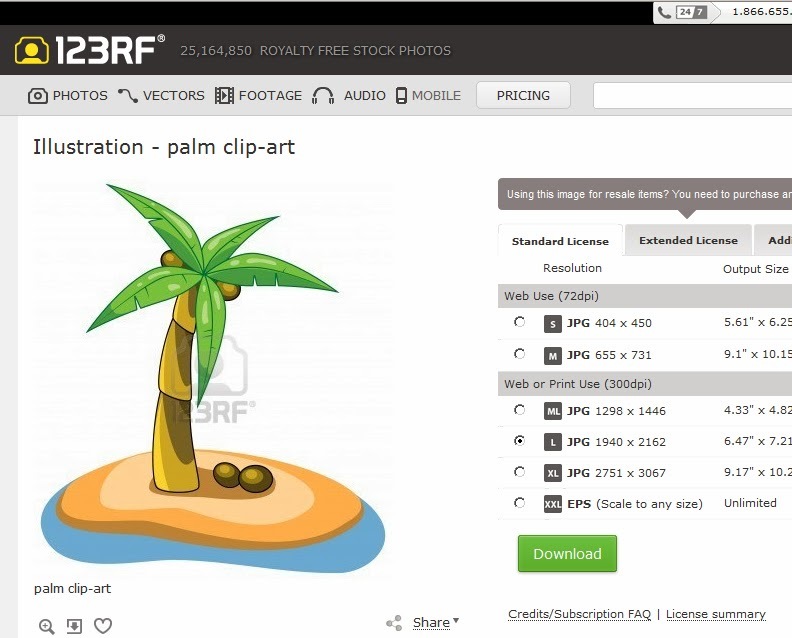 "Palm Tree Clipart Image: Tropical Coconut Palm Tree Icon"
Screenshot from 123RF.com, a stockphoto website showing 'palm clip-art'. 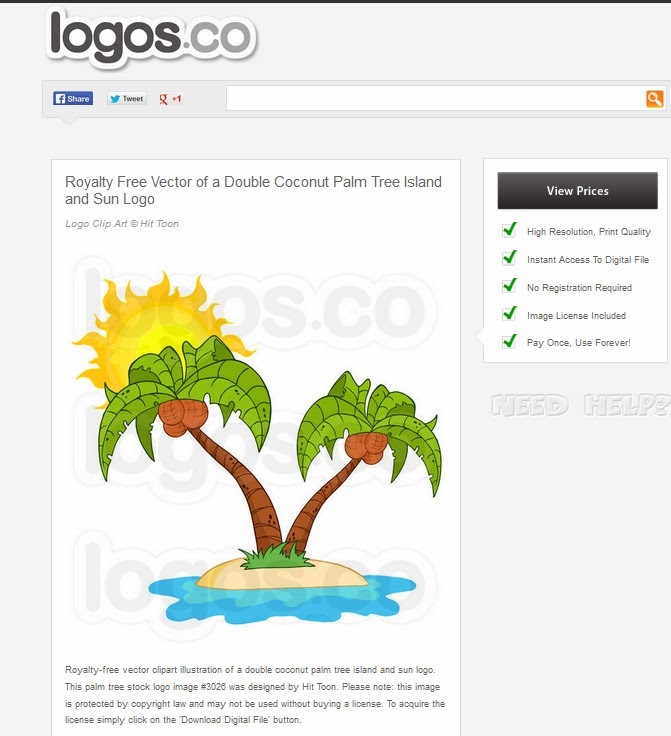 Screenshot of logos.co, showing clipart with 'double coconut palm tree island and sun'. (c) Hit Toon, fair use. Do you see the problems here? Hint - stems and leaves. 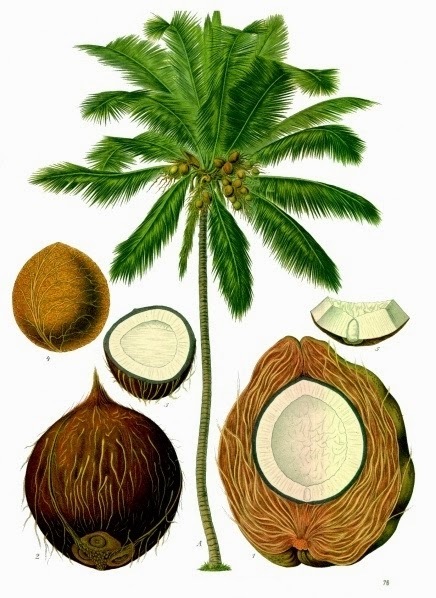 Coconut leaves are finely divided into small thin and long segments arranged along a midrib, like a feather. But, these ones above have whole, undivided leaves, which sometimes are slightly lobed. In fact, some of these leaves look more like banana leaves. The stems should be evenly thick, and they should have horizontal, evenly distributed leaf scars towards the top of the tree trunk. These have a variety of stem patterns and shapes. One thing they get right, the placement of the coconuts. But you wonder why are there nearly always three coconuts in a tree, don't you? So, shouldn't illustrators have the freedom to simplify, improvise, and design their own plants? Sure. But if you use one of these examples, then realize that the adults and kids that see these images will think that this is how a coconut palm looks like, when in reality, that is not true. 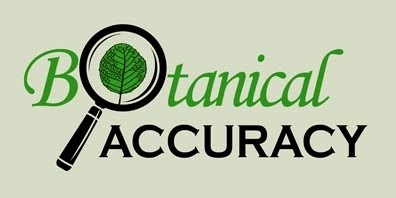 So, even if these images are fine and pretty as clip art and design pieces, they are still very botanically inaccurate. 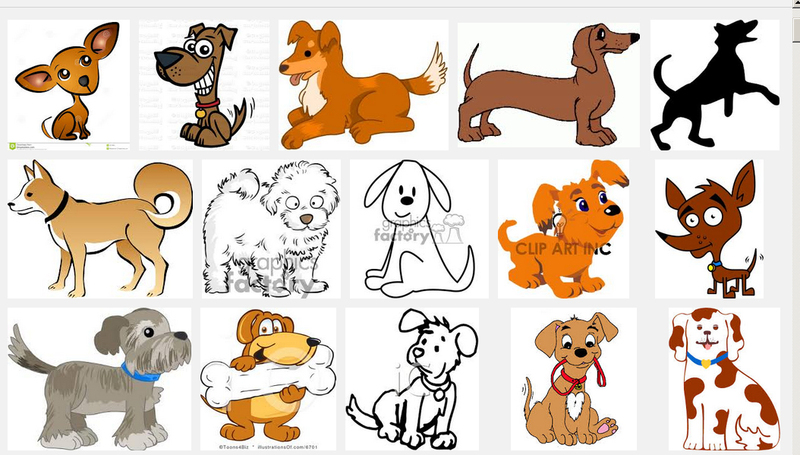 Illustrators often simplify drawings of dogs, elephants and chickens too, but the characteristic features are always there, trunk, wagging tail, 4 legs, beak and feathers,. and so on. 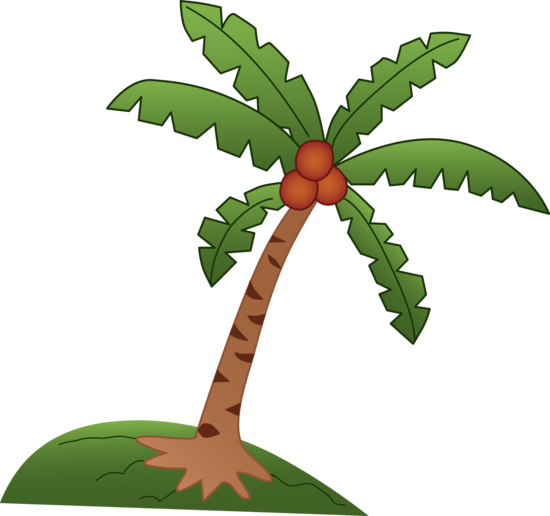 To change the features that are characteristics for the coconut palm changes the species, it changes what you want to illustrate into an imaginary plant. It is like drawing a dog with a beak - we would complain that it no longer was a dog. Many people don't realize that these palm drawings are incorrect, because we have lost a lot of botanical knowledge in our societies. We all still know how a dog looks like though!